Summer is definitely with us and we have crafted a show for outside play especially. How are your neighbours going to learn to appreciate good music if you don’t turn it up? With a couple of delicious freebies from Sound Pellegrino Termal Team and Squarehead we are set firmly in House territory for 1nejack‘s set. Bringing in brand new Dubstep from Gravious and a keen Orbital remix from Concept we’ve also details Qualmsound‘s brand new ‘Elements’ EP and we feature the Blynk remix of ‘Water’ from the very same. Killian brings more free music from Aaron Static, Sunyata and Shaolin FC, plus some Siberious vibes in Volume 6 of the mighty Transmit Series as Vaomm jumps in to a brilliantly bright mix of varied colours and flavours. эти русские с ума! Also this week we were graced with the presence of Sam Sapin and the Bez-like Joe Hardy in the studio – Sam is a film and documentary maker and you can check out his productions at www.letthemonkeyout.com, some of which have featured on Channel 4 and Al Jazeera. Joe is just Joe, watch out for him doing his thing at Robot Bodypop‘s live shows in the future. You’ll have to come along to see exactly what that is though! 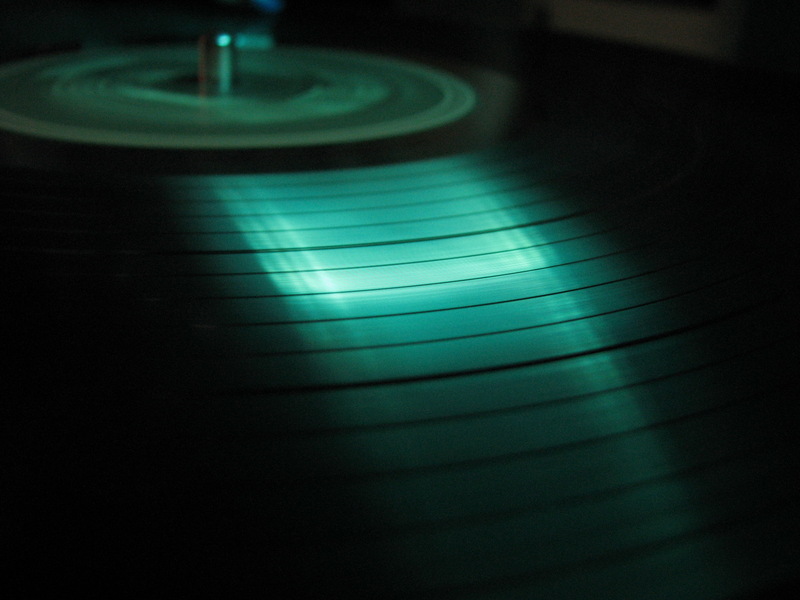 A sizeable slice of the music featured on this weeks show is free to download. Much of it can be found buried deep in the annals and back passages of the internet but to save you the bother (plus we wouldn’t want you getting dirty) we post all the links to tunes we use up here regularly. Grab em. First up it’s off key House music from the Sound Pellegrino Thermal Team. This is the Douster remix and it bangs. Grab it on Mediafire. Next up it’s Squarehead, with his track ‘ZB-402’ coming as part of a series of free tunes that you will only catch if you follow him on facebook – As that is the only place they are being posted. We will let you go and have a look, just check the timeline. All in 320kbps. Music producers can be fickle, and what they giveth they may taketh away. TOTTE put ‘Shadows’ up for free download a few days ago but it seems that it has currently been disabled. Checking the comments feed he has alluded to posting up an alternative link, but that has yet to materialise. Keep your eyes peeled though as this is a banger! 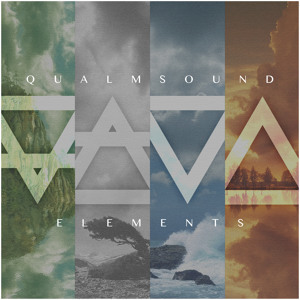 This next one comes from Qualmsound‘s fresh new ‘Elements’ EP which is free to download from his facebook page. Click like and you can scoop it from his timeline. There are 6 tracks of chillness covering Earth, Wind, Fire and Water. There are also remixes included and we included Blynk‘s ‘Water’ version in this weeks show. For the bitrate obsessed the WAV file is right here. This next one’s on a political tip. Featuring samples of disgruntled members of the UK population this one will stir that revolutionary spirit in you. Aaron Static knows just what he’s doing and ‘Social Meltdown’ is a certified window smasher. Looking back slightly to 6 months ago Sunyata posted this one to thank his fans for 1000 followings on Soundcloud. It’s still fresh, and I’m sure he will appreciate more likes so go and check him out. And finally we bring this mellow summer track from well named Shaolin FC. This one needs sunshine and water so give it some play out there! So we’re back for 2012 with another diverse selection of upfront future beats. Being a new year it’s time for some changes – The main one being the switch to a fortnightly drop from here on out – Doing a weekly show often leaves us with little time for much else – Hopefully we can focus more on quality of content rather than rushing to get a show done. We also want to bring in more exclusives, guest mixes and interviews for 2012 so keep a look out. Be assured that the blog will be updated weekly as ever to keep you in tune with current releases and events – don’t neglect to bookmark! Todays podcast features cuts from the likes of Bondax, Blynk, Biome, Brero, Boot, and a whole heap of other great producers whose names don’t begin with a ‘b’. Freebies include tracks from Pale, Weeknd, Ghostek, Killawatt, DJ Craze and Sangam. Four humungous tracks full of dark synths, cold drums and vicious sub bass. The four tracks range in style and contain elements of dubstep, 2-step garage and house. We became aware of this guy after listening to Blynk’s remix of ‘You Got Me’ (featured on this weeks show). Pushed by not-for-profit netlabel FWONK, there are some amazing vibes on these four cuts. Dark and funky. Bag it now.